Today Acer has announced 10.1-inch tablet which is based on AMD platform and Windows 7 OS and combines touch screen user-friendliness with the comfortable experience of a physical keyboard. 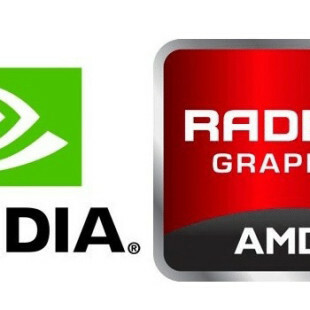 The upcoming tablet is only 15 mm thick and weight less than 1kg, has a 10.1-inch (1280 x 800) touchscreen and will run on the next-generation AMD platform. Acer didn’t anounces what kind and space of storage it will have, but reveals that it will have built-in 3G and Wi-Fi connectivity, and will be equipped with two 1.3MP cameras – front and rear-facing. 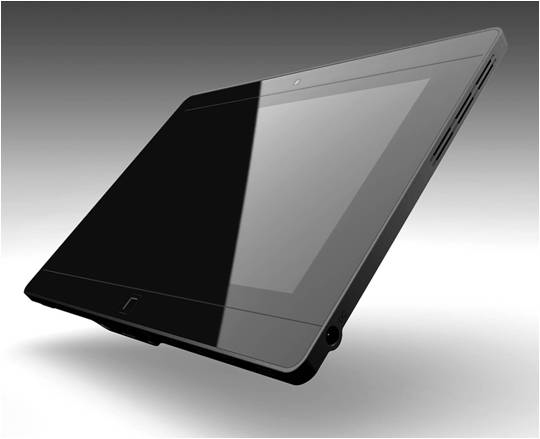 The tablet will also come with a docking device that includes a full-size keyboard and more connectivity options to enhance the user experience. 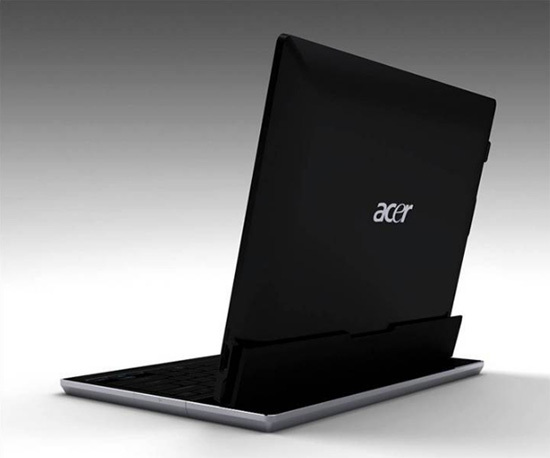 Expect more information February 2011 when Acer is planning to launch it.